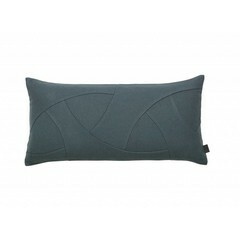 The Flow cushion in the color Pine Green has the same pattern as the Flow wallpaper: a design by Mogens Lassen. It is made of a beautiful, soft quality wool (Kvadrat) in shades that are as timeless as the pattern itself. 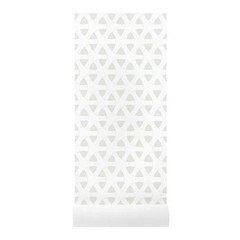 Size: 50x50 cm. 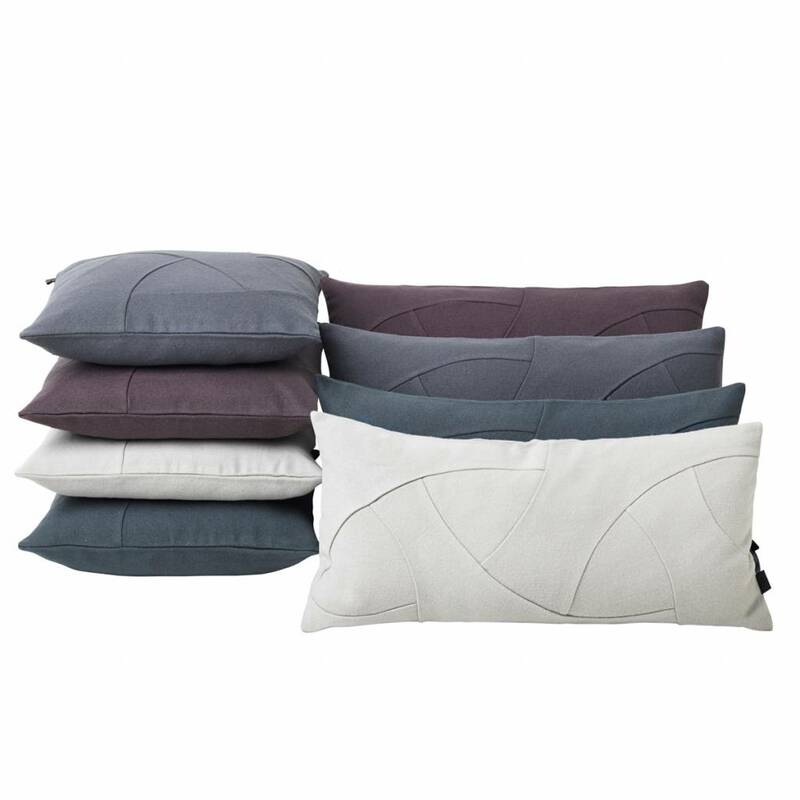 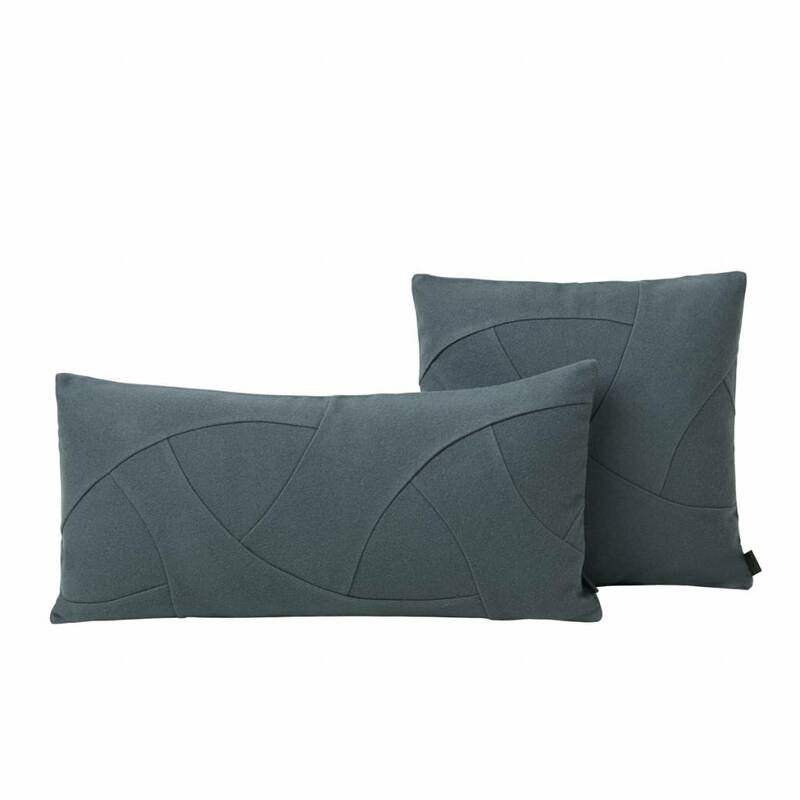 The Flow cushion is a beautiful cushion with lines in the shape of the Flow pattern of Mogens Lassen from the 1940s. 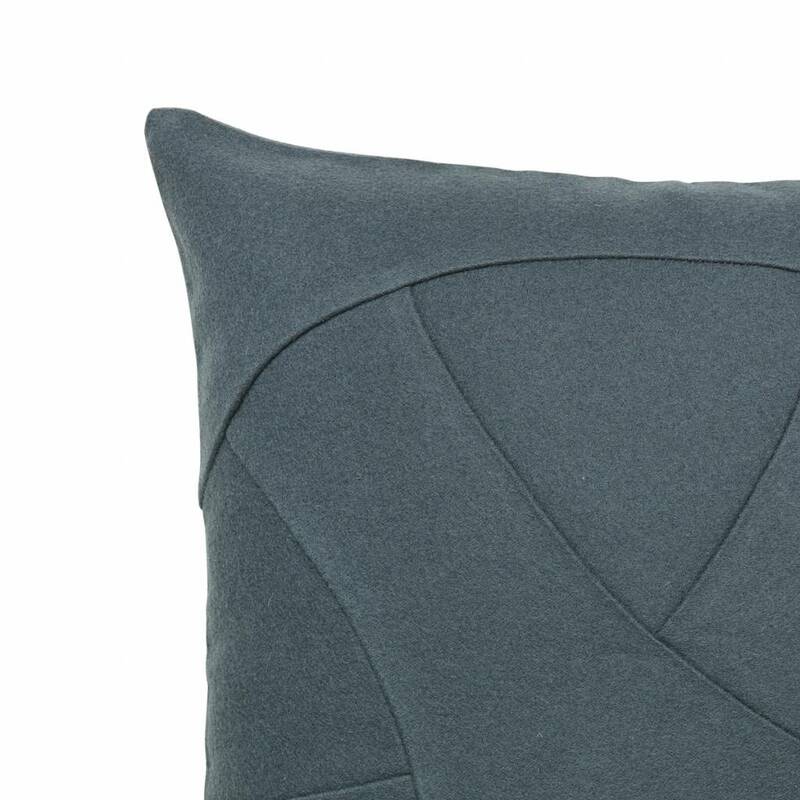 Very beautifully made and an eye catching accessory on your couch or bed. 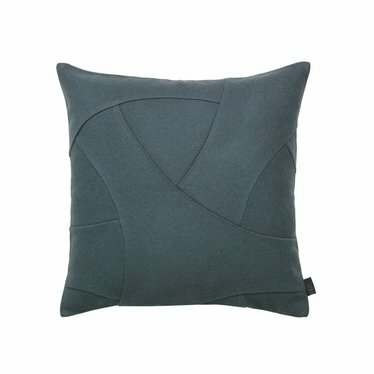 Fabric: 'Hero' by Kvadrat, design: Patricia Urquiola.